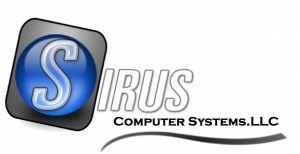 Thank you for your interest in Sirus Computer Systems. Please feel free to contact us at any time. We will respond as soon as possible to every inquiry, usually, it’s within one business day.